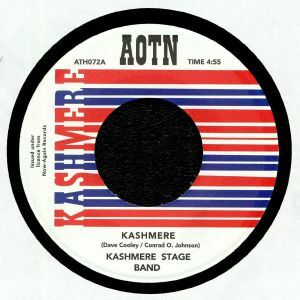 Athens Of The North strike gold once again as we head to Texas, circa early 70s, for two more big funk gems from the Now Again vaults. 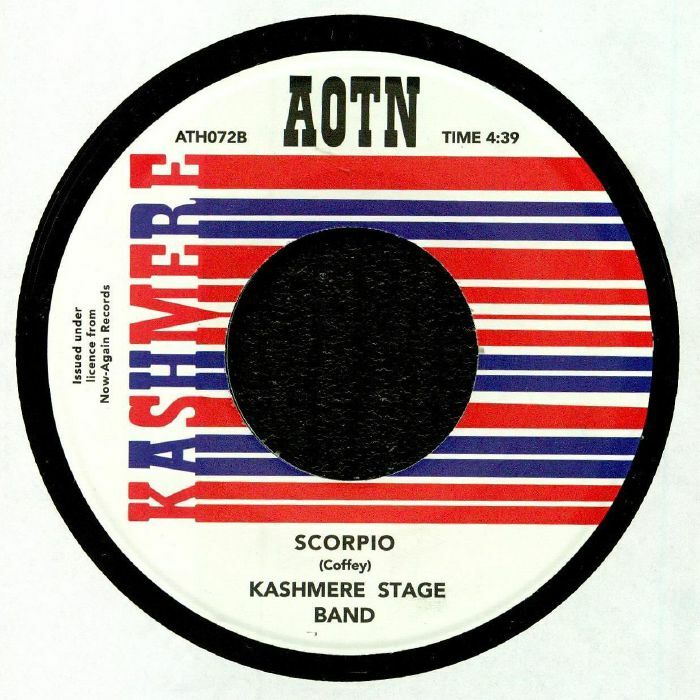 Only previously available on albums (which were all known to be limited to about 1000 units) both "Kashmere" and "Scorpio" get the full 45" treatment. 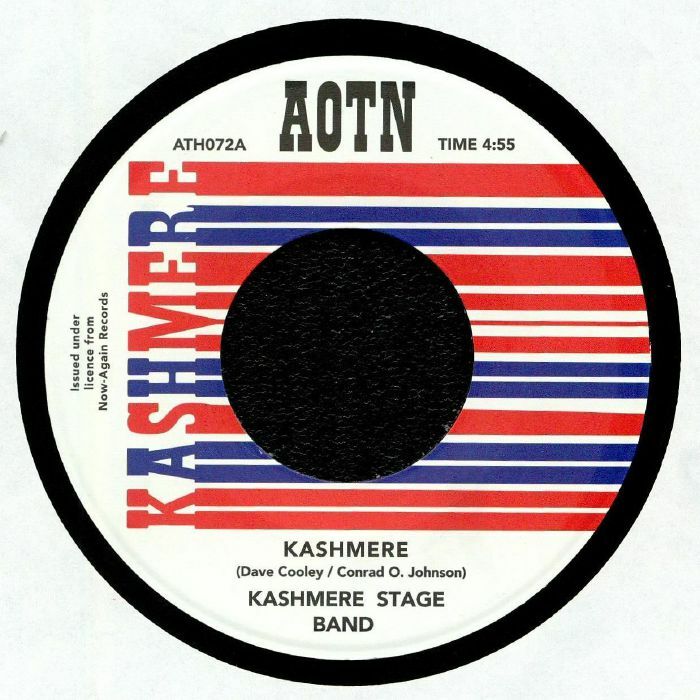 The former ignites with a lavish horn salvo before dropping into a trumpet led blues groove, while the latter leans back on a smoother jazz boogie groove. Both absolutely crunch.